IT’S A WRAP! SEE PICTURES AND VIDEO OF THIS YEAR’S SPECTACULAR EVENT. A very special thanks to all of this year’s participants, our volunteers, our incredible sponsors and everyone who worked so hard to make this year’s event a resounding success. Looking forward to 2020! Join us for the 26th Annual Leonard Shearer Youth Basketball Event. 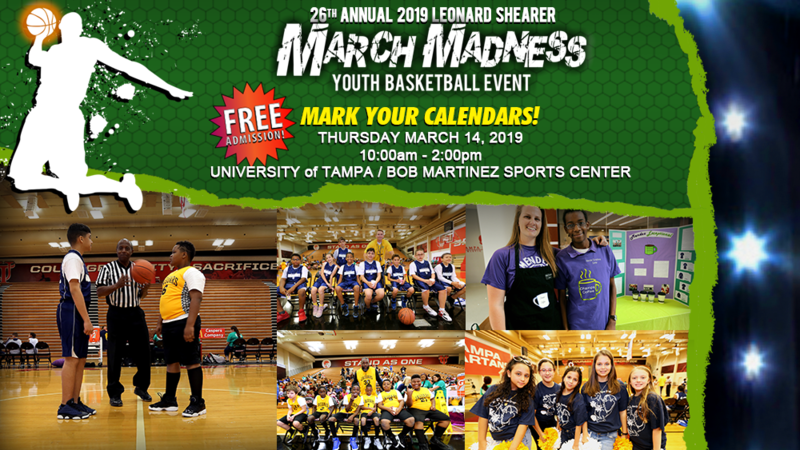 The only tournament of its kind in Hillsborough county providing a true intramural basketball competition for youth attending special schools. JOIN US! Free to the Public! 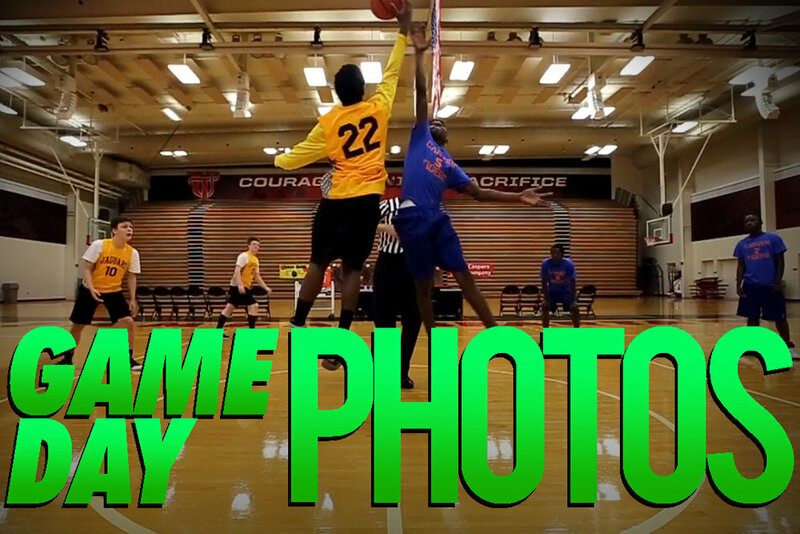 Witness incredible skills, slam dunks, layups and more! It’s intense intramural competition, teamwork, individual achievement, original artwork, essays, cheer-leading and more.. In addition to basketball, the students also compete in including Art, Essay & Video competition(s). They even gain business experience through student-led businesses that showcase their professionalism. Veteran Master of Ceremonies Bob Conigliaro with Caspers Company/ McDonalds Restaurants Caspers has been a title sponsor and integral cornerstone partner of this event for all 25 years. Students attending the event must demonstrate perfect behavior and maintain strict standards for school attendance and grades. Students look forward all year long to show off their talents and skills. 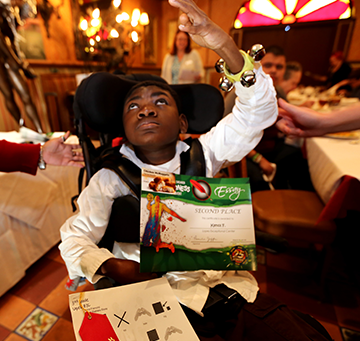 It is a truly transformational and life-changing event for these kids. Come join us! This year’s keynote speaker for the awards luncheon is former NFL Tampa Bay Buccaneer Clifton Smith. Mr. Smith is the President of the NFL Alumni Chapter and has storied career in the NFL, including Tampa Bay Buccaneer Team Captain, Pro-Bowl Player, and many more accolades. We are thrilled to have him share is wisdom and experience with our kids. Davis Elementary | Dorothy Thomas Exceptional Center | Mendez Exceptional Center | Simmons Exceptional Center | LaVoy Exceptional Center | Carver Exceptional Center | Lopez Exceptional Center | South County Career Center | Caminiti Exceptional Center. For sponsorship opportunities, please contact pjeffre@s4kf.org. 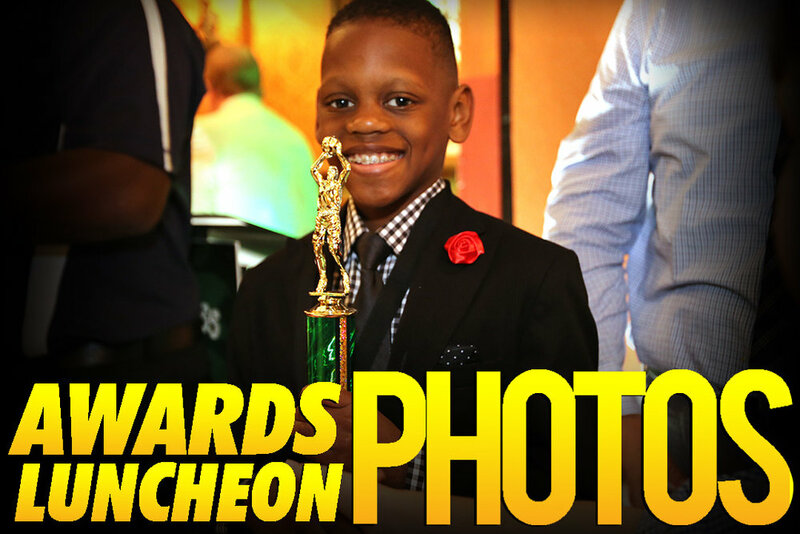 Enjoy this recap of the 25th Annual Leonard Shearer March Madness Youth Basketball Event. 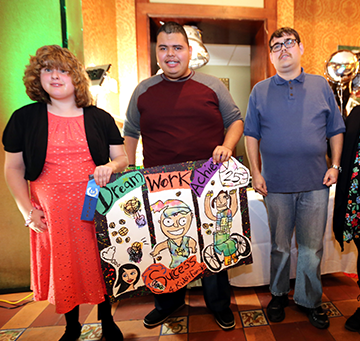 Special thanks to all the individuals and sponsors who helped make this event a success for these amazing students!